With the sun finally starting to shine, it’s got us thinking about our next adventure. And what better way than to enjoy a holiday than combining it with your favourite hobby? Adventure breaks are the perfect way to explore a new place, keep up with your training and detach yourself from the daily hustle and bustle of life. 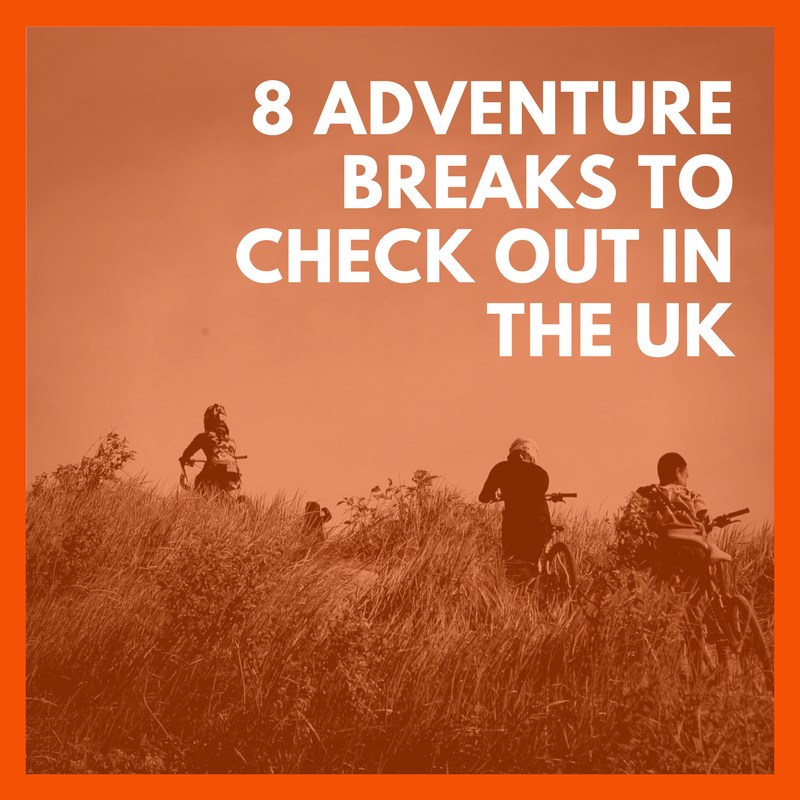 There are some great options available for adventure breaks here in the UK. In today’s blog, we list five different companies that offer breaks that involve running, swimming, cycling, adventure and survival. Your typical day will start by being led out by an RTW lead runner across the beautiful countryside. You’ll run in small groups, usually around five people to keep the social aspect alive. Whilst exploring the trails, there will be plenty of opportunities to take in your surroundings, stay in nice hotels and share stories and experiences that you’ll never forget. 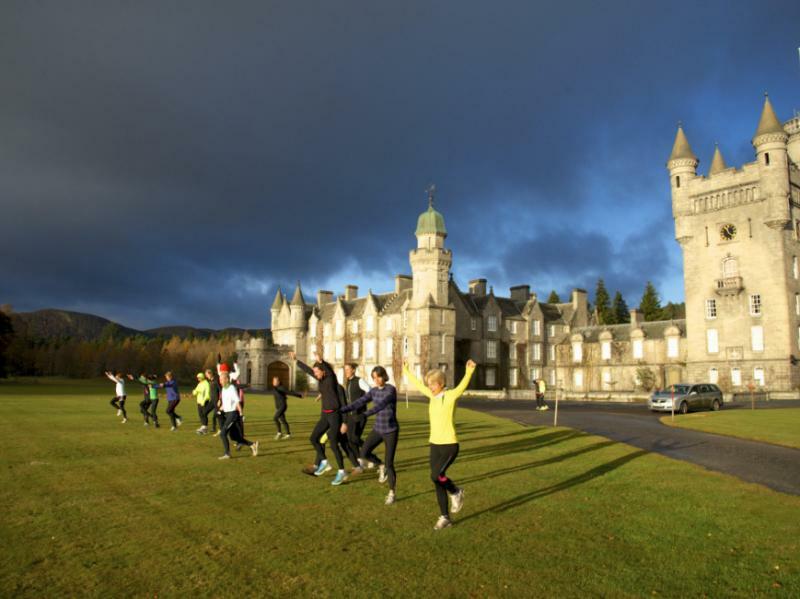 Boasting a multitude of different tours and weekend adventures across the whole of Scotland, Running the Highlands caters to runners of all abilities. According to the organisers, you’re guaranteed peace and quiet ‘except for the sound of the River Dee, the noises of red squirrels playing around outside and the panting and puffing of our guests’. 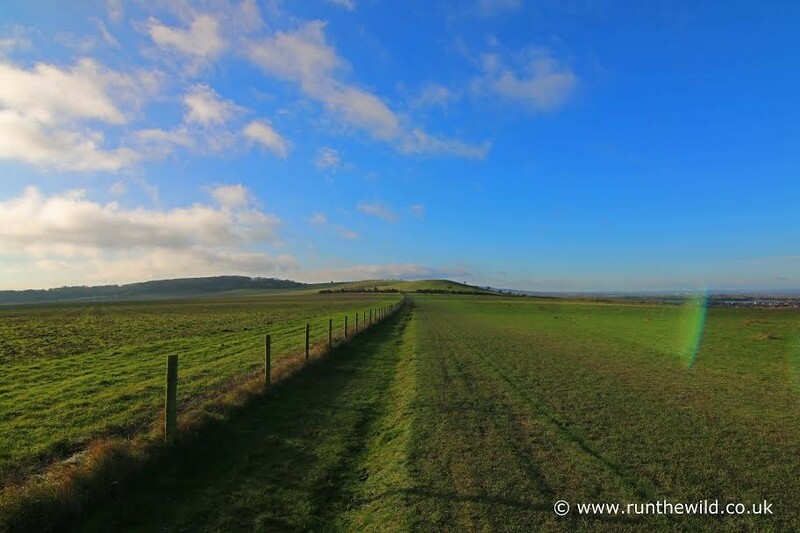 Along with all the running that you can handle, the weekends often include talks by running legends such as Ron Hill, as well as sports massage and a practical session on stretching and core stability for runners. As well as running, you will have the opportunity to make the most of your surroundings with other activities in the area including mountain biking and fishing. The Lake District is one of the best places to indulge in open water swimming in the UK. Swim the Lakes does just that and offers a multitude of day and weekend adventures for the avid swimmer. If you’re thinking of taking on the weekend adventure, you’ll have the choice to choose between swimming the west or eastern part of the Lake District. 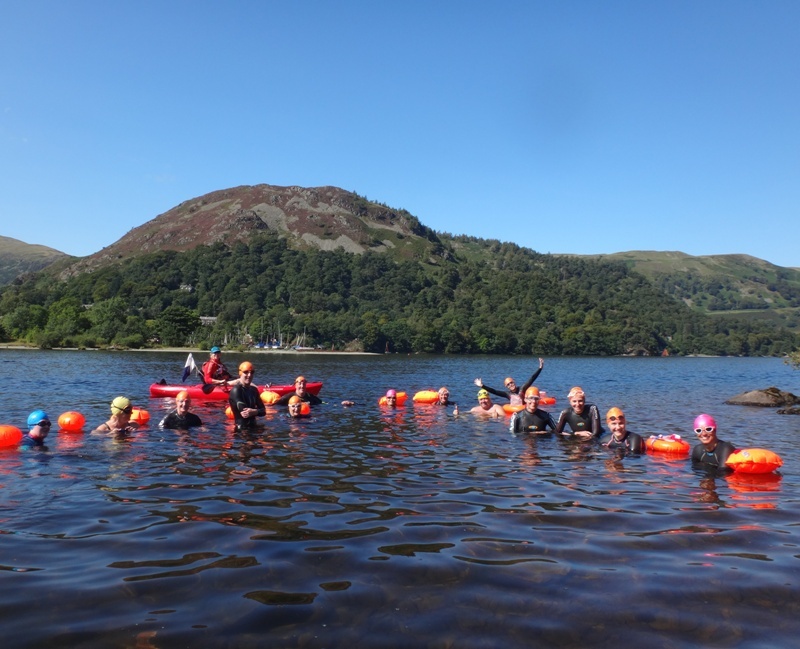 The challenge in this non-stop action packed 2-day trip is to swim across all 8 of the western or eastern Lakes and to journey between them via the spectacular geography of the Lake District National Park, as the Lakes are nestled between huge mountain ranges. You don’t need to get far out of the city to see the best of the country with this fantastic swimming adventure in one of the world’s most famous rivers. The River Thames derives its name from the Celtic word ‘Tamese’, meaning tranquil river, and you’ll get to see this more peaceful side of it, as well as the fantastic wildlife and historic sites along the way, on this unique SwimTrek trip. Stretching from the edge of the Cotswolds to the nation’s capital, the River Thames passes through beautiful countryside and picturesque villages. We start our trip at the upper part of the river, where the fish are jumping and birds are tweeting. We then head past some of the 140 historic sites of special interest, and occasionally take some time out on the banks of the river to really appreciate the view that inspired so many poets, artists, and authors over the centuries. Although there is a one day option, you’ll definitely want to opt for the 2-day option to take full advantage of your surroundings. Road cycling holidays in Scotland feature spectacular landscapes and some of the most culturally interesting places you will find in Europe. Wilderness Scotland holidays range from an easy cruise through the Outer Hebrides islands to a challenging week of riding the highest mountain roads in the UK. Their on-the-road approach balances great guiding and insights when you would like it, alongside the freedom to explore at your own pace. The trips are led by a qualified and experienced guide but you also receive detailed route notes for each day’s ride. You can choose to cycle Scotland with your guide or simply follow the route notes meeting up with the group at designated stops along the way. Aside from road cycling, they also offer mountain biking among other outdoor activities. Trips last for up to 6 nights plus depending on the ride. If Scotland doesn’t float your boat, Wales is an equally amazing location to go on a cycling adventure. Saddle Skedaddle are one of the premier cycling adventure companies so it’s no surprise one of their most popular events is based in Wales. Some of Britain’s finest and toughest road riding is secretly tucked away in the deserted hills of North East Wales. Based in the charming mountain village of Bala, you will spend 3 days riding through dramatic valleys and tackling some of the country’s most challenging climbs – including the Bwylch y Groes, made famous as the most feared climb in the Milk Race. 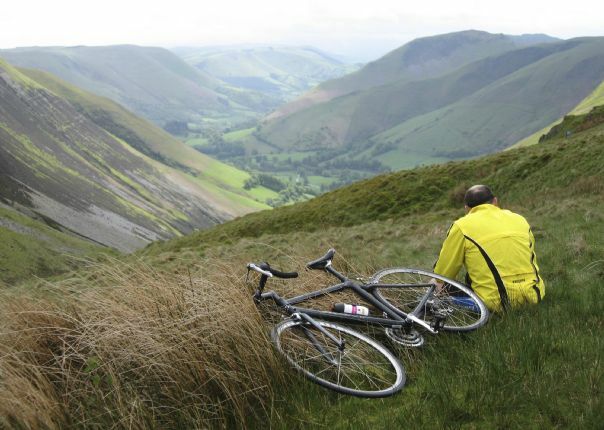 Aside from Wales, the guys at Saddle Skedaddle have plenty of other options to choose from for your next cycling adventure! Ever watch ‘The Island with Bear Grylls’ and wondered if that could be you? Well, now you have the chance to take on your own survival situation with the Bear Grylls Survival Academy. If you want training in essential survival skills or put what you know to the test, the guys have an event for everyone. With multiple locations around the UK, you can release your inner ‘Bear’ whilst you learn how to start fires, make shelter and find food in the most remote places. There are plenty of single and multiple day options so you can really put your survival skills to the test. If you’re looking to mix it up in your next adventure, look no further than Questars. 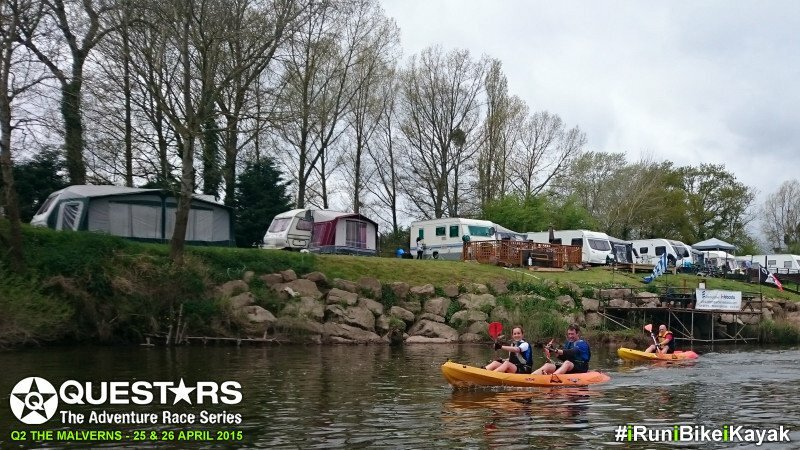 In their events, you have the chance to run, cycle AND kayak across various locations across the UK. In their words, Questars bring you the very best of adrenalin filled adventure racing, in some of the most spectacular UK locations. Their events appeal to everyone from beginners to experienced adventure racers and promise a day that you won’t forget. There are multiple dates and locations to get involved in across the UK so check out their website for more details. If you’re taking on one of these awesome adventures, let us know! You can find us on our Facebook or Twitter pages to hear about all things challenges!